Racing Tips: First Season Sires for 2012: Like Father Like Son? First Season Sires for 2012: Like Father Like Son? British 2yo Racing have a great website with a mine of information, and well worth a look. With the new Flat turf season on the horizon, my mind has turned to the first season sires. To be considered a hot property from a breeding perspective it is vital the first crop make an impact with precocious juveniles, specifically, winners. This article will feature a small selection of the more expensive sires with regard to stud fees and detailing the sires two-year-old racing summary. This son of Danehill is located at Coolmore Stud, Ireland, with a fee of €20,000. As a juvenile he won one of his three starts in a 7f maiden at the Curragh in June having been placed in a similar event earlier that month. One later run when placed second, as the 11/4f, in the 7f Group 2 Vintage Stakes at Goodwood in July behind Strategic Prince. He has been quite busy at stud siring 37 colts and 33 fillies with a median price of 57,471gns & 32,841, respectively. The highest priced colt fetched 340,000gns. 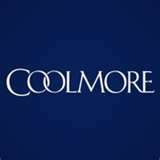 A son of Kingmambo, this ex Aiden O'Brien representative, is located at Coolmore's Stud in the US. He has a fee of $35,000. As a juvenile won two of his four starts in a 7f maiden in May at Gowran Park followed by the 6f Group Coventry Stakes from Swiss Franc. Placed later in the 6f Group 1 Phoenix Stakes and then third in the 7f Group 2 Futurity Stakes behind New Approach and Curtain Call. Just 4 colts and 8 fillies have been sold at major European sale fetching a median price of 97,500gns (c) and 36,946gns (f) respectively. The bulk of the sales being made in the US (34) with a total US median price of 42,735gns. A son of the respected Galileo, this sire is held at Dalham Hall (Darley) with a fee of £22,500. As a two-year-old, Won all of his five starts as a juvenile, all over 7f, beginning with a maiden in July and a Group 3 event later that month. Followed up by winning an Irish Group 2 and then the Group 1 National Stakes from Rio De La Plata. 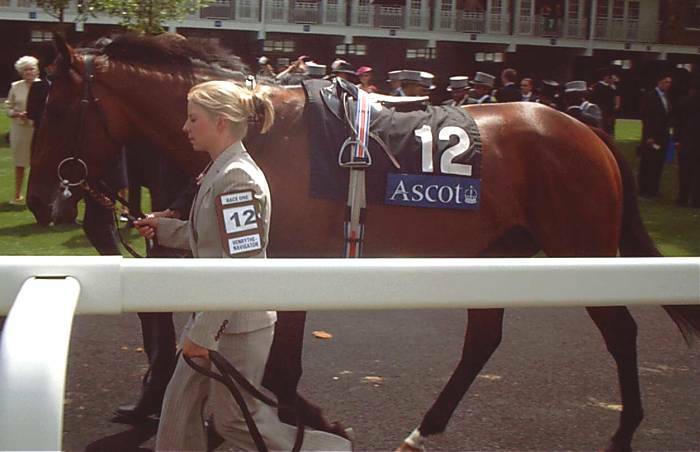 Final run that year when successful in the Group 1 Dewhurst Stakes from Fast Company and Raven's Pass. His offspring has proven popular at European sales with 21 colts featuring an average price of 140,821gns, while 13 fillies have an average of 134,167gns. The highest priced colt cost 500,000gns. A popular son of Elusive Quality, formerly trained by John Gosden, he is held at Kildangan Stud (Darley) with a fee of €22,500. Ran four times as a juvenile for three wins. Withdrawn from his intended Newbury debut because of fractious behaviour. Made his race debut after that in a 7f maiden at Yarmouth in July as the 20/1 stable third string ridden by his regular work rider, who rarely rode in races. Won a 7f Listed event later that month and the 7f Group 3 Solario Stakes in September. 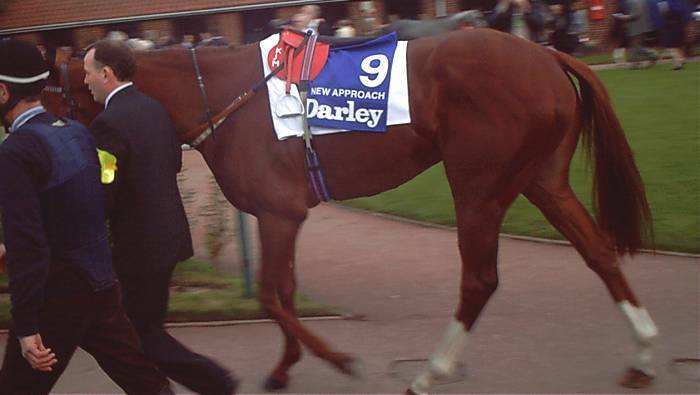 Final run that year when third in the Dewhurst Stakes behind New Approach. Of 7 colts sold in Europe, they achieved an average of 132,323gns, while 6 fillies made an average of 127,884gns. The highest priced colt cost 260,000gns. Of 14 juveniles sold in the US they made a median price of 88,523gns. If you had more money than you knew what to do with, perhaps this next juvenile would empty your pockets. Not surprising it is a Galileo. Galileo ex Brigid - 1,700,00gns. who has also bought Hesmonds Stud. who cost 2.5M guineas & never ran. 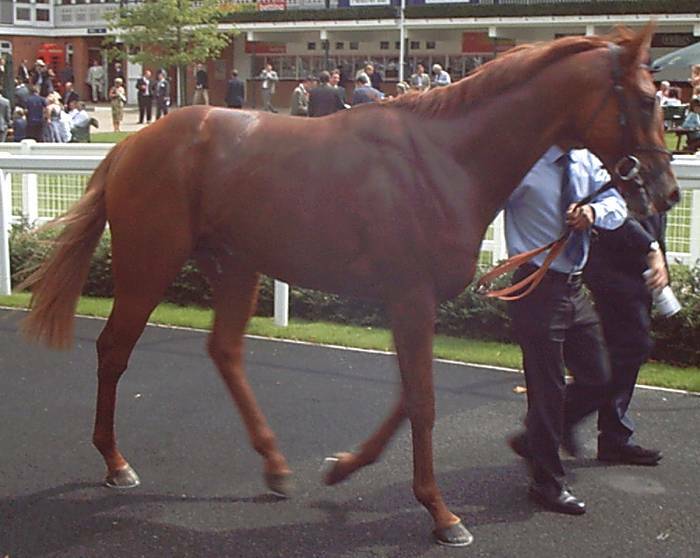 For more details take a look at British 2yo Racing.